Since we have, according to the wheels of consumerism, 26 shopping days left until Christmas, I’ve been thinking about thoughtful gifts for people that don’t break the bank. Inevitably I’ve been considering making things but don’t have the confidence that I’d finish in time for 24th December – I’m still making a friend’s long-overdue birthday present! I’ve never done a shopping gift guide, and I’m not going to start now, but tonight I’m just sharing a few links to shops and alternatives to the usual department stores and high street staples. I’m a huge fan of Etsy and supporting small businesses, as well as beautiful books and things that encourage creativity. I hope there is something included that you’ll enjoy! I’m making an effort to use both US and UK links, I know it’s a little annoying for people who don’t live in either of those places, there may be international shipping but I know that can be a pain. You can search places like Etsy for shops in a specific country, I’ve found that really helpful when trying to avoid customs charges. 1. 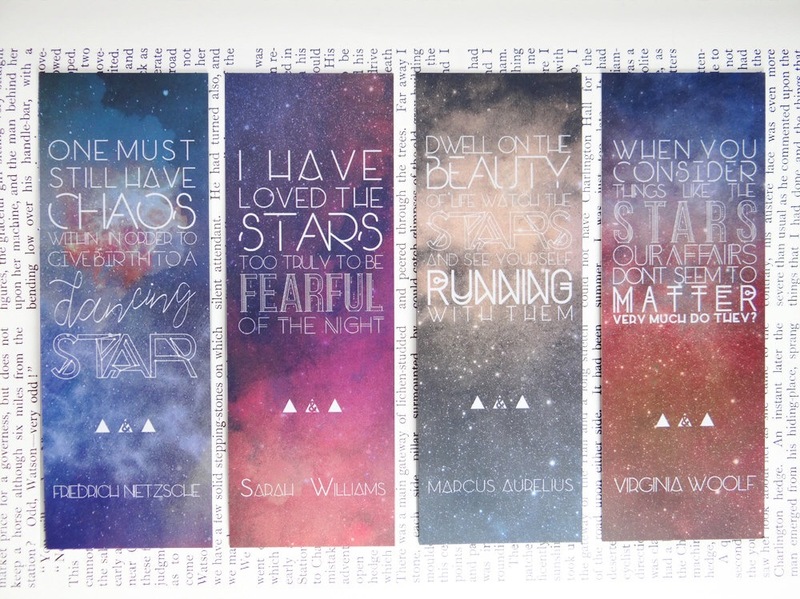 Infinite&Darling – beautiful literary art prints and bookmarks. I can testify to the quality of the prints and bookmarks: they are beautiful. 2. 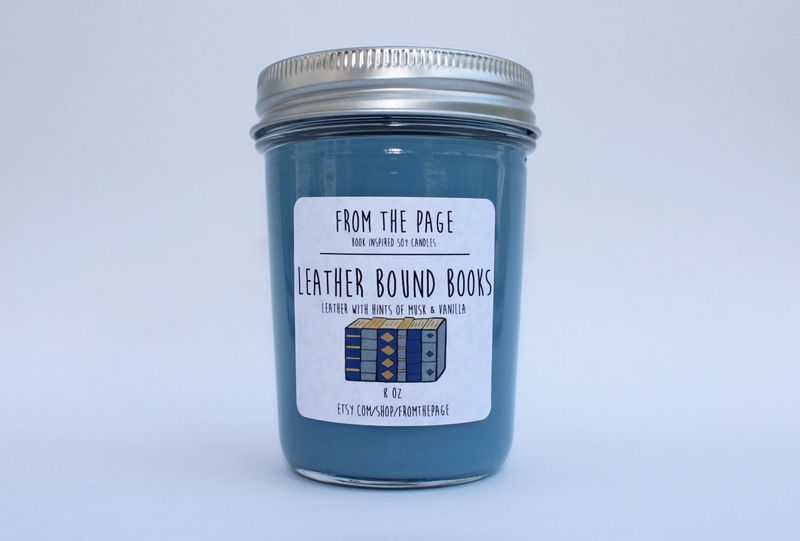 From The Page – this shop makes candles from soy wax featuring scents from your favourites books and stories. Based in New York, so the shipping isn’t cheap, but cool nonetheless! 3. 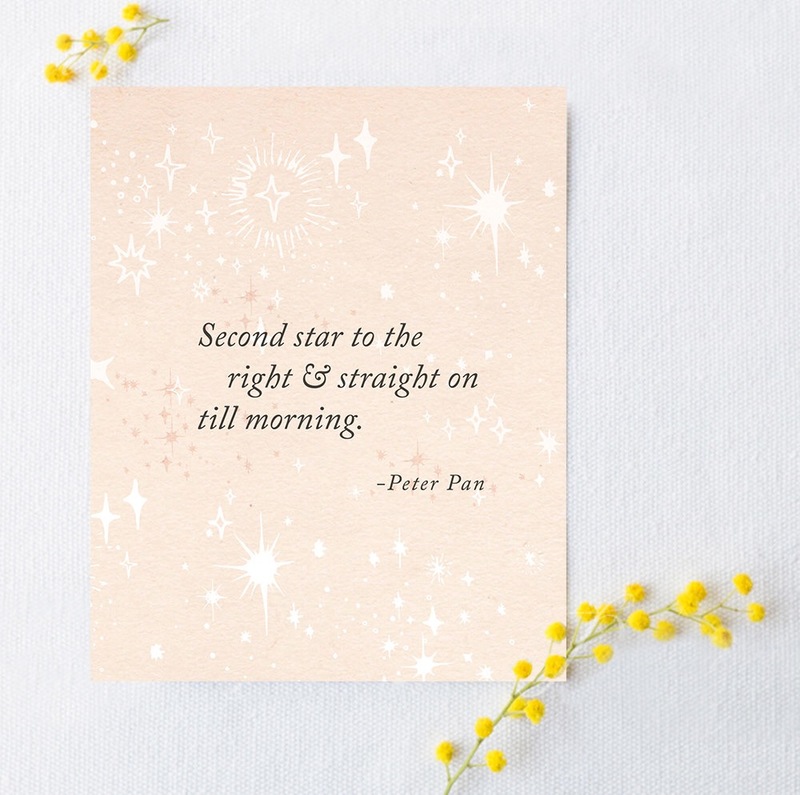 Riverway Studios – quote art prints with beautiful, whimsical illustrations and patterns. 4. 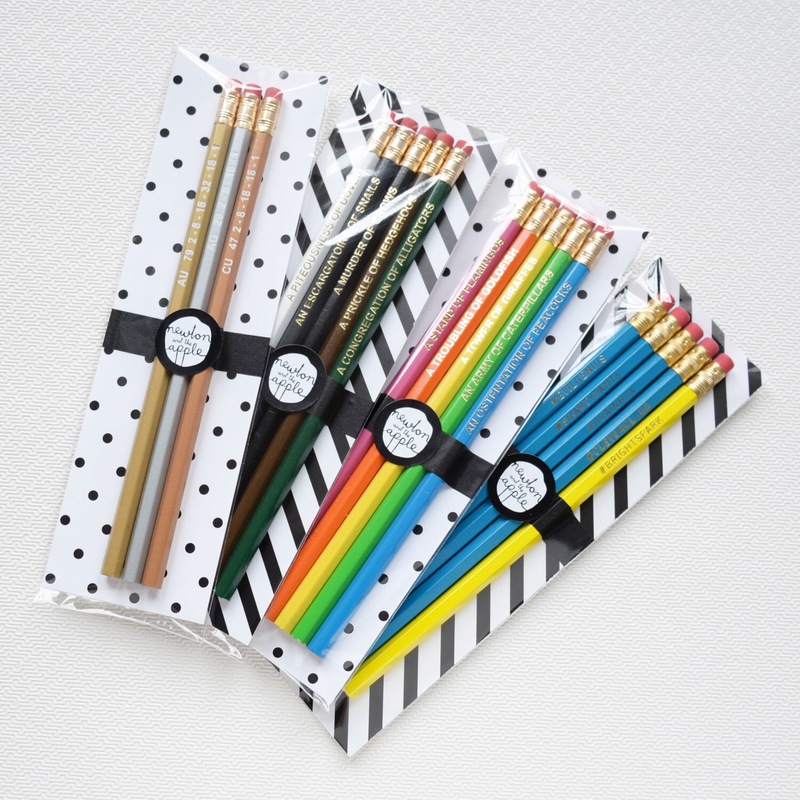 Newton and the Apple – selling things inspired by science and nature, and also include some nifty grammar-geek inspired goods, like their pencil sets. 5. 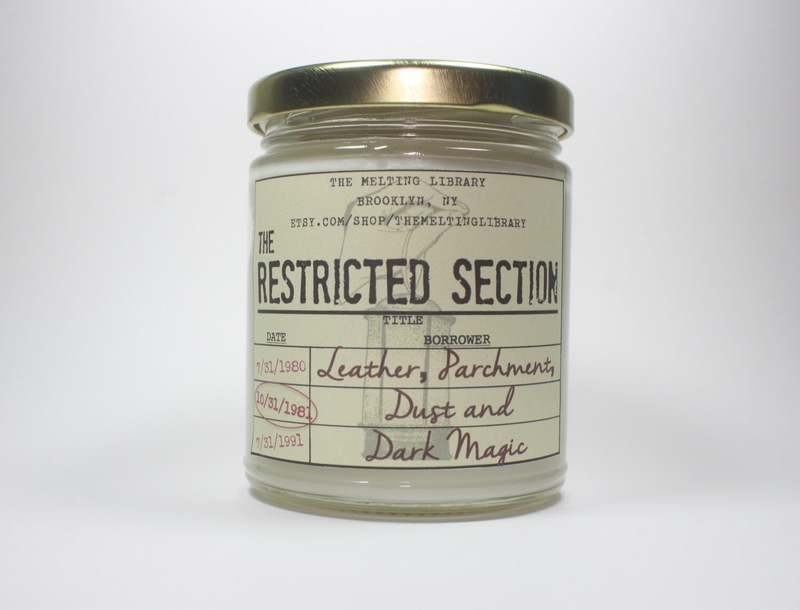 The Melting Library – another wonderful shop selling literary inspired candles. They are taking a short break but should be back in time for Christmas orders! Also based in New York. 6. 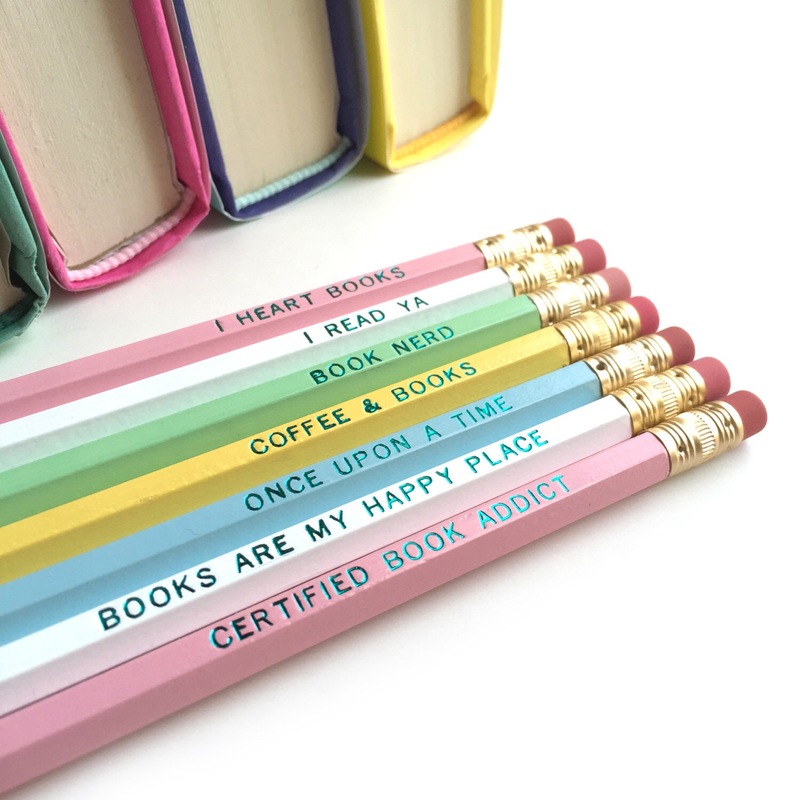 Icey Designs – mainly selling handlettered journals, pins, and pencils with fun sayings and quotes, but this set caught my eye! 7. 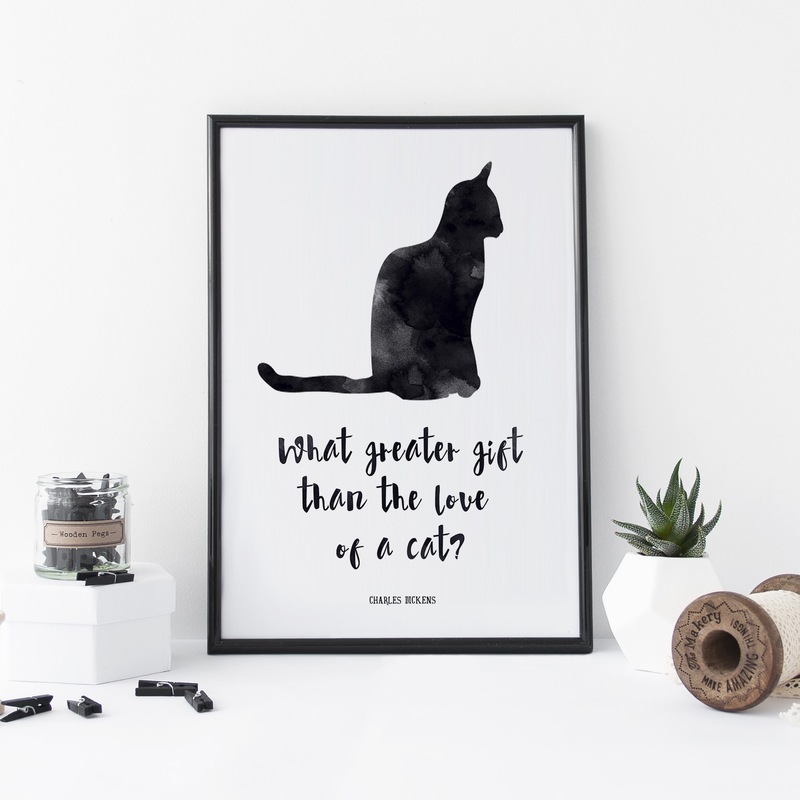 Chatty Nora – selling beautiful typographic hand-drawn bookish prints and art, mugs, and notebooks. 8. 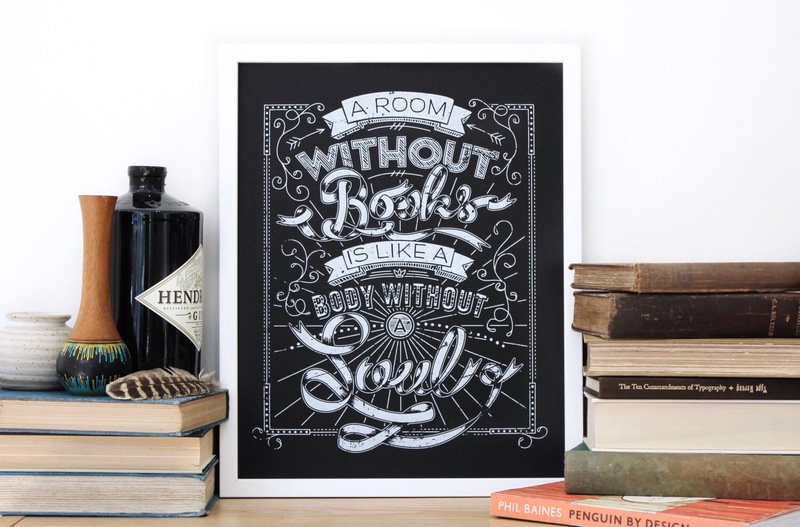 Literary Emporium – a huge selection of gifts and bookish treats for the discerning book-lover and their friends! 9. 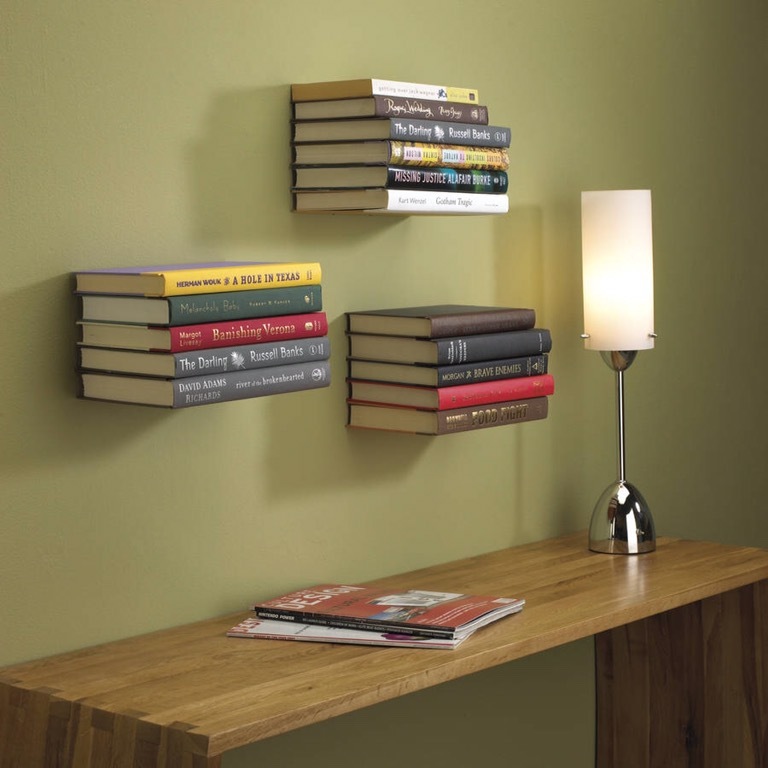 The Literary Gift Company – in a similar vein, another large selection of gifts for book lovers. 10. Kate Rowland – wearable art often featuring bookish designs or pop culture designs. 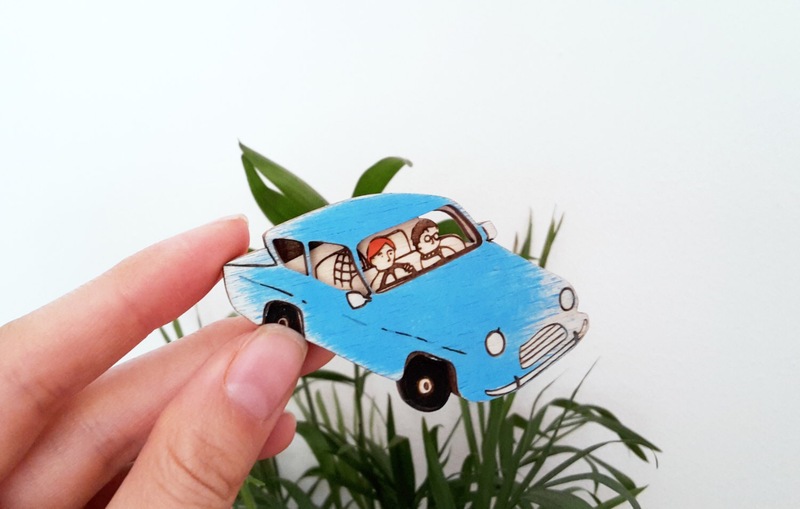 I love her Harry Potter Ford Anglia brooch! I hope there’s something here that has inspired you! Love all of these! I did a similar bookish gift guide earlier this month & I’m so impressed that nothing on our lists are duplicates. There are so many bookish delights out there!